How many emails is the right number to send to your constituents? 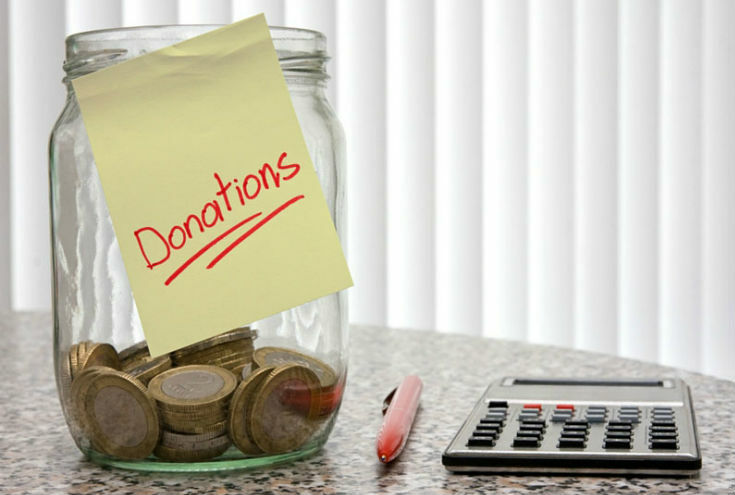 What kind of fundraising appeals are most effective? These are the questions that keep nonprofit marketing and development staff awake at night. This year, NTEN is again teaming up with M+R on its Benchmarks Study: an in-depth look at nonprofit data, strategy, and trends. The study helps nonprofit fundraisers, organizers, and marketers make smart decisions based on the experiences of their peers. But we need your help. Will you take part in the 11th Benchmarks Study in 2017? By adding your data, you’ll help make Benchmarks more useful. Your investment will be just a few hours of effort to collect and report your data to M+R, which will confidentially roll it up into the final study. Complete the expression of interest form to take part.